Description: PRIME MacKenzie Heights location: 50x130 south facing flat lot with no big trees. 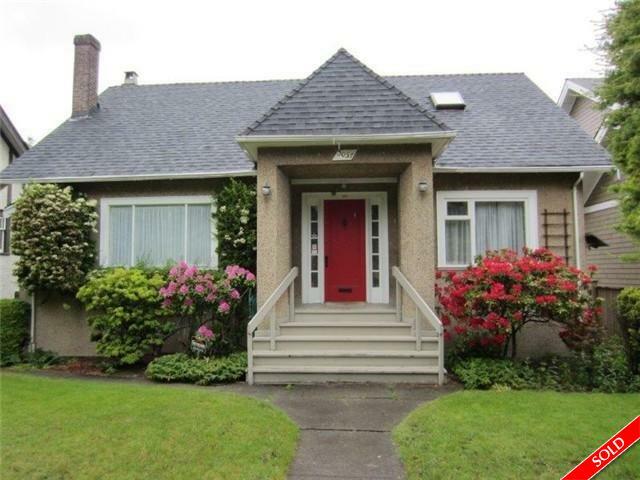 Located between Kerrisdale & Dunbar on a beautiful quiet street. Buy now & build your dream home, or buy & hold this 2500+ sq ft house with 4 bdrms/2 bthrms. School catchment: Kerrisdale elementary, Point Grey secondary. Call or text listing realtor for more information. Showings limited to Open house Sat May 31, 2-4pm.